Keyword position refers to the ranking of a position through SEO research tools. The calculation of this rank is one that has been carried out by the comparison of various factors which include the competition of the keyword (in others words, the number of pages ranked high for the specific keyword) as well as the number of people with interest in the use of this keyword. Then, they go further to analyse how much people are ready to pay for the keyword and the rate at which people are looking for that keyword. For the purpose of dispensing the right information, various websites have emerged to ensure you get the accurate position of your website or page keywords. These websites have been designed in such ways that you see the ranking on a percentage base. They are also laden with the job of ensuring the right categorisation of this keyword according to their usage. 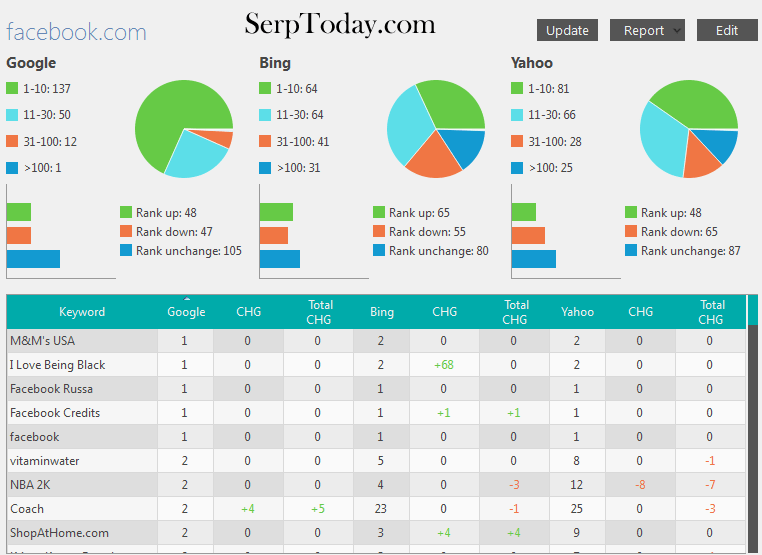 It calculates the number of websites as well as pages that have used the particular keyword. Then, it will add the ones ranked high for the keywords. The amount of money people are willing to pay to make sure their websites are ranked high and how many people are involved in doing this. The rate of people's search for this keyword. 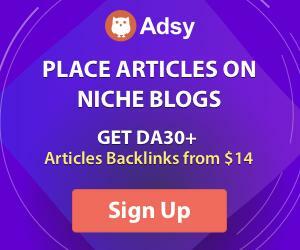 The backlinks your page needs. They will give you a guide on the creation of these good backlinks. For you to fully enjoy your key search, there are various keyword position checkers you should use. The First Page Gets Most of the Searchers: Most times, the information needed to rank higher are embedded in almost all the posts on the website. The only thing that differentiates the people on the first page and the other pages are the numbers of Seo information that have used to ensure their pages are ranked higher. In that regards, when you know your keyword position, you will find it easy to get a good ranking. A Reason to Intensify Your Effort: Since you're now aware of your position, you will be motivated to do better than what you have been doing before. When you get a handle on that, you will find it easy to search for methods that will help you rank higher. To Know How You Fare To Your Competitors: Being aware of your competitors' positions will not only help you intensify your effort but will also push you to learn from great people. In case your competitors are ranked higher, then you will need to study them to become a better person. Being Aware of The Traffic for Each Keyword: When you have the desire to check your ranking, you will soon become aware of the rate of traffic for each keyword on the internet. Now, when you are aware of your position, you will get the chance to know what to work on. Your position has a way of giving you an assurance or a warning about the method you have employed in going about your website's business. To Be Aware of The Rate of Sales: For those that have one product or the other that they sell, you will have a higher chance of making great sales when you're ranked higher. So, if your position is not among the first ones that appear, you have a lower chance of making great sales and that implies that you have to seek out methods of increasing your position on the search engines available. To Be Way Ahead of Your Competitors: It should do you good to be ahead of your competitors. Your position ranking has a way of pushing you to rebrand your website by doing so, you have the chance to know what you need to do to rank higher as a person. You will be able to create a better means of staying ahead of your competitors. To Be Aware of Your Followers' Geolocations: Being aware of your followers' geolocation is one thing that is always important especially when you are writing the next blog post. In that regards having a knowledge of your position also provide the geolocations of your followers because you will be forced to use some analytics in determining the ranking of your keywords. With it, you will be aware of the place your most followers are from. The Rigor of Personal Search Made Easy: In the case you want to make the search by yourself, you will have no other option than to go about counting the position of your website or page when the computer can easily give you the position of each keyword when compared to other websites. The Chance To Get Volume of Keywords: With Keyword position checker, you have the higher chance of knowing the volume of keywords used by your website and how you have been using them. Let's say your website is ranking for such word as 'Keyword Position Tools', and you have just 4 of it in your pages, whereas you having a lower ranking on the other keywords which you have been scattering across your website or page. Having this knowledge will encourage you to do better. Some Ideas You Can Use to Get A Higher Position: One thing many people are yet to follow is the chance to use these keywords checkers to its full potential. Most of the paid checkers have a means of showing the various things you can improve on to make your website attain a higher position on various search engines. Knowledge on The Right Keywords: Another thing many people have enjoyed in the usage of keyword position checker is the ability to get the right keywords that will be used to make their web pages rank higher. You will get salient information that will change the way you use your keywords and will shoot your position to the top of any search page. List of words: The first thing you need to do is to write out words that affect what you're about to use. It will give you a wider idea of what you are about to write about. Make Use of Keyword Research Checkers: All you need to do is to write out those keywords you have listed and watch it bring out their rankings on the internet. Filter Your Search: When you have done this, you can easily remove some of the words and filter them to the ones you feel you will be comfortable writing about. Enter The Website: You can go to the keyword position checker website such as Website SEO checkers and you will see a pane for your information. Input Your Information: It will be required that you write your website or the webpage you will like to monitor. Then, you will be required to write out the keywords you will like to monitor your website. Some websites allow you to input as many words as you can. Then, you will be asked to check it against the search engine you want to check out. Result: After you have done all that is required, your result will flood out. You will be given the right information you need. Although you can perform all these tasks manually, it would take you a lot of time and thereby have serious implications in the overall efficiency of your strategies. Programs like this helps you in automating, streamlining and speeding up the whole thing about determining your ranking, thereby saving you a lot of time, effort, and other resources. Searching for Valuable Keywords through the Use of a SERP Tracker Involving the Internet and the rest of the World Wide Web has been very helpful in creating a credible name for you and your business endeavors. If you are one of the prudent business owners who depend on popular search engines such as Google, Bing, and Yahoo! for increased traffic on your website and website authority and overall increases in sales, then you should aim to look for the most valuable search engine optimization keywords to keep your rankings high on search engine results page or SERPS. If you want to choose the most profitable search terms for the optimization of website and if you want to keep track of your rankings in search engines as compared to your competitors, then you should make use of a rank tracker that can assist you with all these. 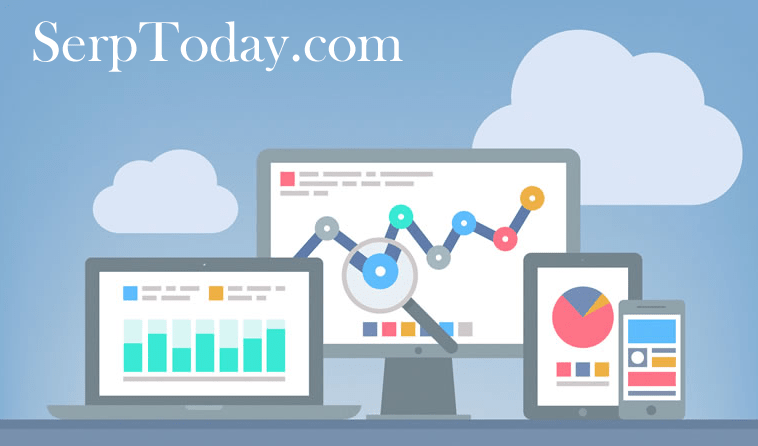 Some types of SERP tracker software would even go far and beyond just researching for the ranking of your business websites. They could also perform a lot of other helpful tasks such as searching for profitable keywords for your webpage. Although you can use separate softwares and applications that are designed primarily to help you keep track of your Google rank position, you can just have this service along with the usual optimization programs. This program can help you find out what the hottest keywords are by showing you a list of the most commonly searched terms in popular search engines such as Google. It can also show you some statistics on how heated the competition is for the particular keyword. Incorporating the help of a program in these kinds of tasks can definitely help you in saving a lot of time and keeping the sales of your business up. This is so because most programs can run down your website's keyword position in a very straightforward and direct way. They are usually very easy to understand and can be used without ever having to spend all day in front of your computer. You can set these programs to run on their own while you attend to other important stuff for your business. A usual rank tracker can also support a lot of search engines and can help you link with an endless list of websites and keywords. This means that even if you own a lot of webpages for your business, you can have all of them run over by the same program at the same cost.